Who are the biggest underperformers of this NBA season? As the 2018-2019 NBA season continues to get into top gear, we start to see which teams are doing well and which are struggling more than expected. 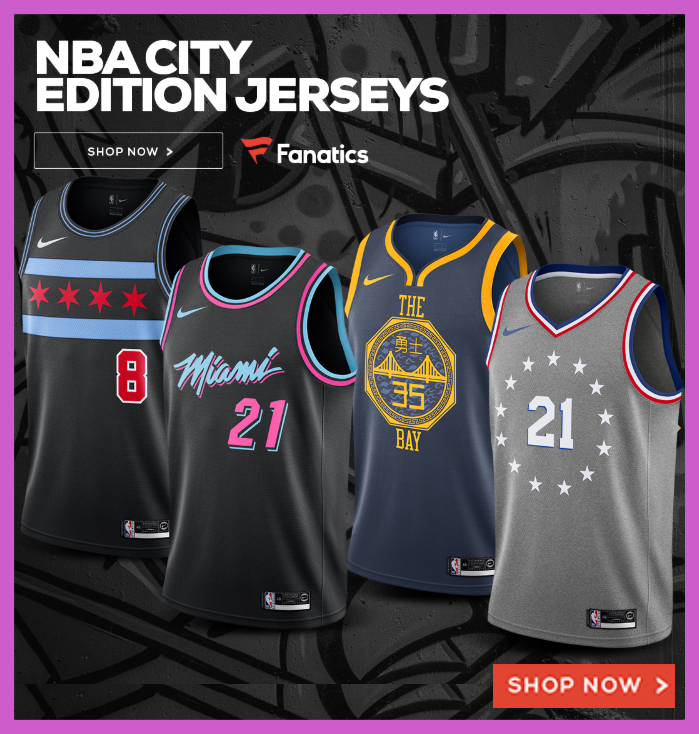 With the season end coming up in April before the playoffs and finals in the summer, it looks set to be an exciting ride for many basketball fans. Whether you support the high-flying Raptors, the under-performing Timberwolves or the competitive Clippers, you are bound to see lots more slam-dunking action until April. Of course, while it is interesting to look at which players have been doing the business in the 2018-19 season, it is also worth seeing who has not. For teams such as the Phoenix Suns or the New York Knicks who sit at the wrong end of the table, it is particularly worthwhile. While the rest of us ball-fans are busy whiling away our free time hunting for the elusive man himself in NBA 2K’s new “Shaq packs”, unwinding with a few hands at Betfair NJ, or simply settling in for a quiet day of comfort in front of the TV, the players below have no such luxury. Their current form – or lack thereof – has failed to produce the expected results, and it looks like some serious training days might be on the cards. Andrew Wiggins (Minnesota Timberwolves) The Timberwolves are having a poor season and sit bottom of the Northwest division with 27 losses against them. Surely, the biggest underperformer for them is Andrew Wiggins. Considering he is earning over $25m per year on his current contract, his current form is no joke for Timberwolves fans. Shooting under 35% to date on wide-open threes and running a career-low average around the rim, he has not been delivering as expected. The nadir of his terrible season so far was probably the 0 for 12 debacle against the Bulls in November. We’re several years into Wiggins career and though his numbers look pretty good, he looks as if he’s headed for Carmelo Anthony and Dominique Wilkins territory — great scorer, but not a player that leads their team anywhere of value. Somewhere Jimmy Butler is laughing. 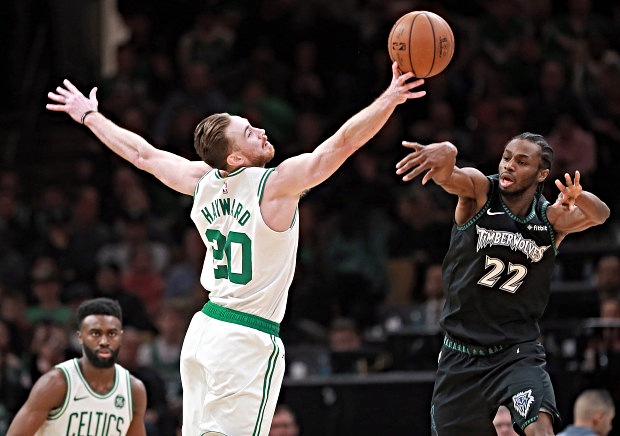 Gordon Hayward (Boston Celtics) The Celtics and Gordon Hayward are not having a poor season, but it is not going as well as expected. Hayward looks out of sorts and not the performer that all Celtics fans were looking forward to seeing this year. Other teams look to be targeting him as a defensive weak link, and he is not as aggressive in his ball-handling going forward. His poor form and inability to hit midrange shots that used to be money-in-the-bank for him had him benched for a period, which you may think would have given him the extra zip he had been lacking. However, this has not seemed to be the case, and it looks like 2018-19 cannot end too quickly for the player himself. 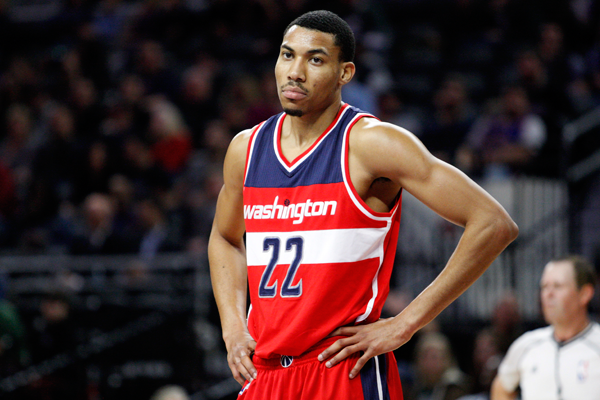 Otto Porter (Washington Wizards) Otto Porter is the highest-paid Wizards player, but he’s certainly not performing like that so far in the 2018-19 season. There is no doubt that his versatility across the defensive positions is valuable, but he has failed to rise to the level required this season. His three-point percentage has gone sub 40%, and additionally he often fails to offer enough in terms of shots attempted. When you also consider that he has not done enough defensively to make the Wizards truly tough to beat, it is fair to say that he has not had a good season. And it’s not just Otto Porter Jr., this spot could have been filled with any Washington Wizard outside of Bradley Beal. Nicolas Batum (Charlotte Hornets) Nicolas Batum is earning $24m in 2018-19, and for this, the Hornets would be expecting a player who is making a real impact in games. Batum though, is simply not. Batum has shown so much potential each year, but seemed to have not improved much since his second or third year. While looking at the boxscores, Batum puts in adequate performances and numbers, but watching the game, he is are seriously below the level that many expect of him. Simply disappointing. During pre-season, many were marking him down as Kemba Walker’s right-hand man, but the evidence of this has yet to show, with Batum sitting tenth on the number of plays he finished with a shot, throw or turnover. This demonstrates just how much he is underperforming and where the issues lie. Ryan Anderson (Phoenix Suns) The Suns are having a bad season as they sit bottom of the Western Conference. Ryan Anderson was a big-name signing for them, but has failed to inject the tempo into the Suns play that they so need. With barely over 20% of his three-point shots made and five DNPs against him, he is nowhere near the level that his team require. Whether he can redeem himself before playoffs is uncertain, but the signs do not look promising. While there have been some great games and players in the current NBA season, there have also been many who have been below par. As time is quickly running out for these players to change, it could be that the 2018-19 season is one to forget for them.